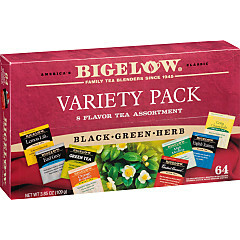 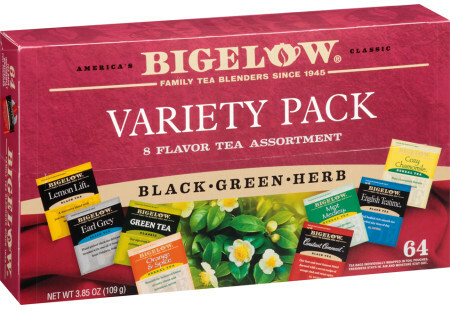 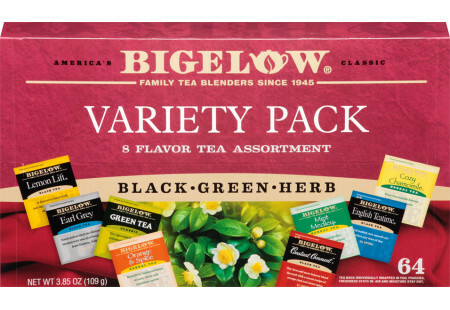 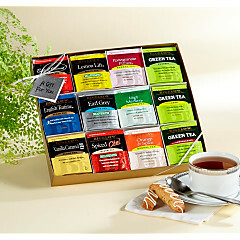 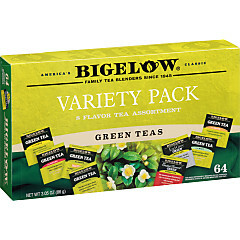 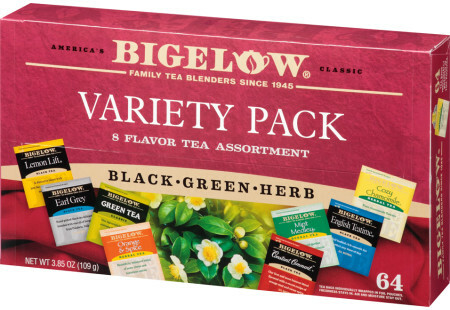 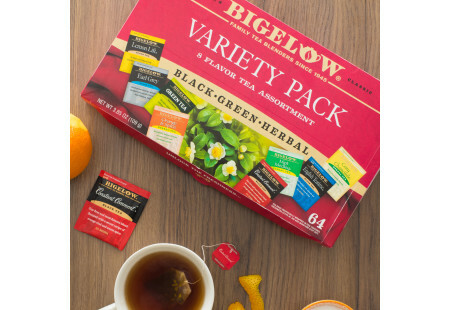 Present new neighbors, guests or hosts with our exceptional sampler of 8 delightful Flavored and caffeine-free Herb Teas. 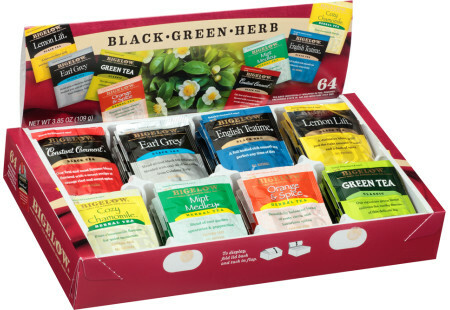 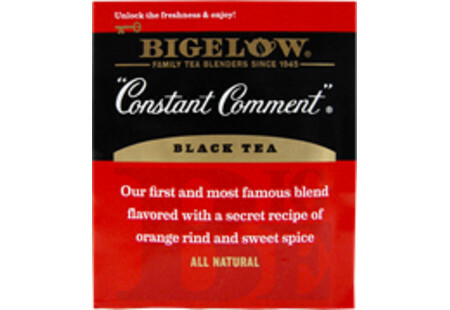 8 each of: "Constant Comment"®, English Teatime®, Earl Grey, Lemon Lift®, Mint Medley® Herb, Orange & Spice® Herb, Cozy Chamomile® Herb and Green Tea. 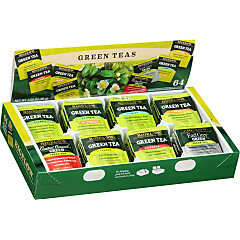 64 individually foil wrapped tea bags in all.